Dedicated. 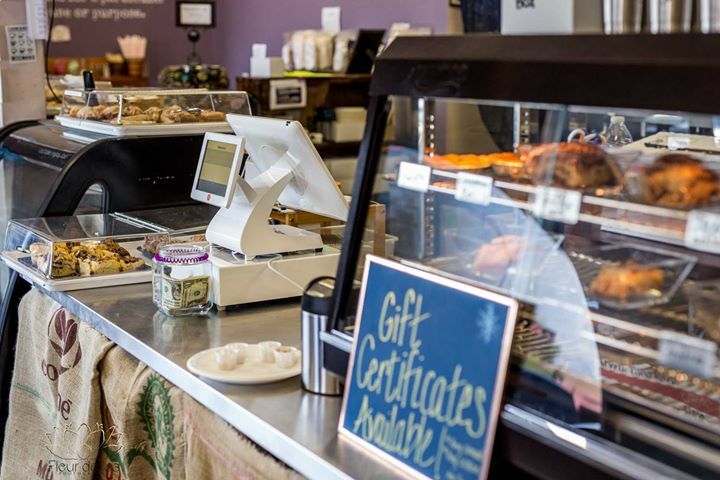 A gluten free bakery and coffee shop. Owned and Operated by a local gluten free family! After being diagnosed with a gluten allergy, life wasn't the same. This meant not only giving up all the delicious foods I loved, but also adapting to the taste of the new diet; a taste I never got used to. So I decided to take matters into my own hands. I created an original gluten free flour, experimented with some foods, and with much encouragement, opened up Got2B!! If you, too, are looking for gluten free food that tastes the way it should, this is the place for you. Family Owned and Operated, right here in Tucson!